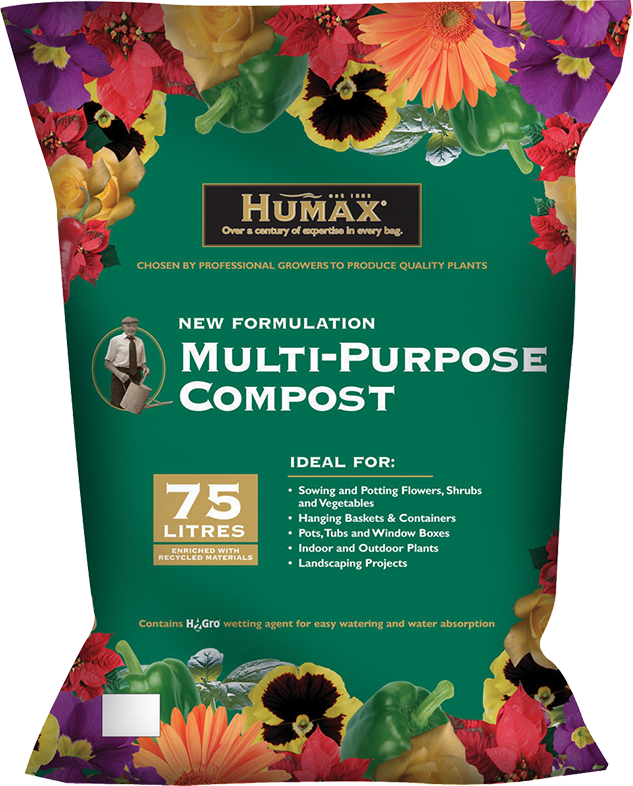 Now under the care of ICL who provide Levington Professional growing media to market, Humax has gone from strength to strength, due to the consistent quality of our products and the addition of the latest technologies. 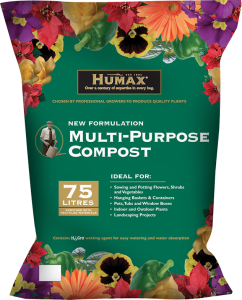 All humax stockists provide grow themselves so will be on hand to provide advice should you need it. 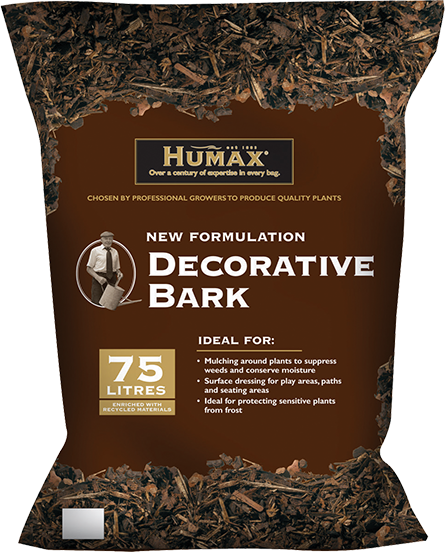 Find your nearest one now. 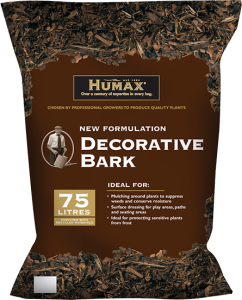 As a professional grower I have to carefully choose what I grow my plants in for best results and with Humax coming from the makers of Levington Professional growing media, I have no hesitation recommending it to my customers. 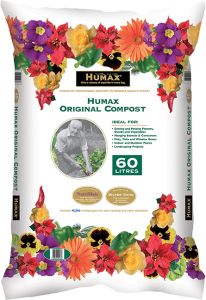 Humax composts have been used by Gardeners for many years and have established a wide following due to the high quality and performance of the products. 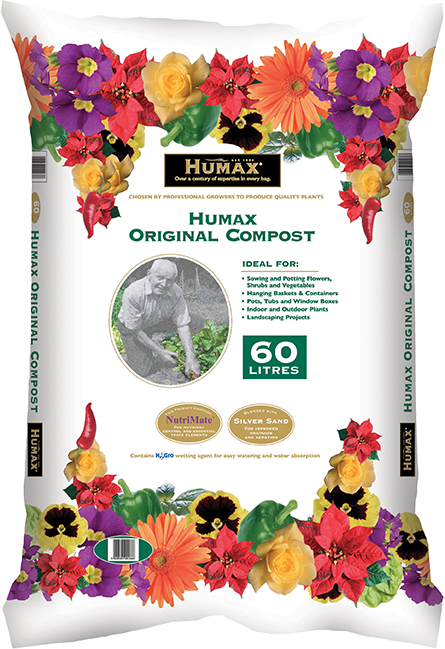 © 2015 Humax. All rights reserved.